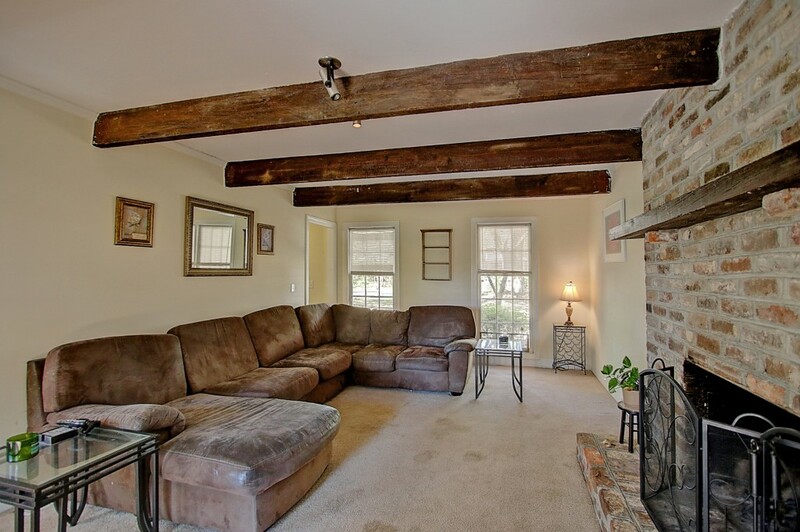 This charming West Ashley home at 1539 S Pinebark Lane is located in the North Pine Point neighborhood. 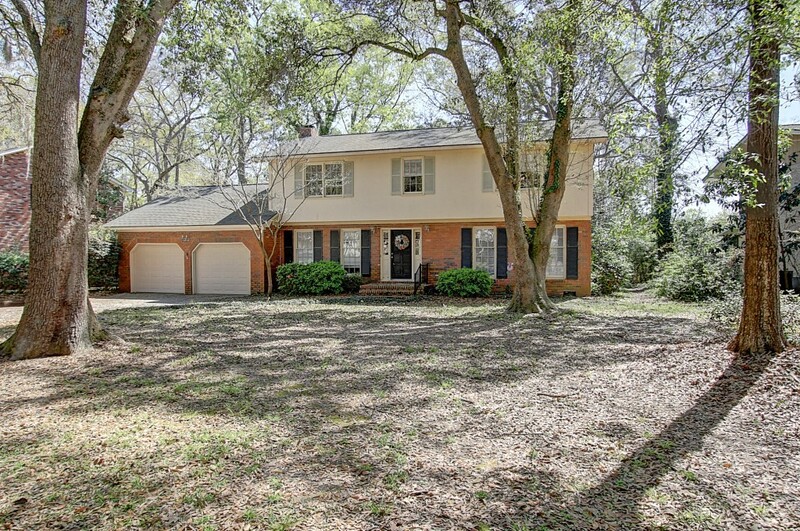 Conveniently situated off of Ashley River Road, the home is just 15 minutes from downtown Charleston and 30 minutes from Folly Beach. Area shops and restaurants are located nearby and the well-established neighborhood has marsh views and tidal access to the Ashley River. There is also a central foyer, powder room and laundry room accessing the two-car garage on the first floor. 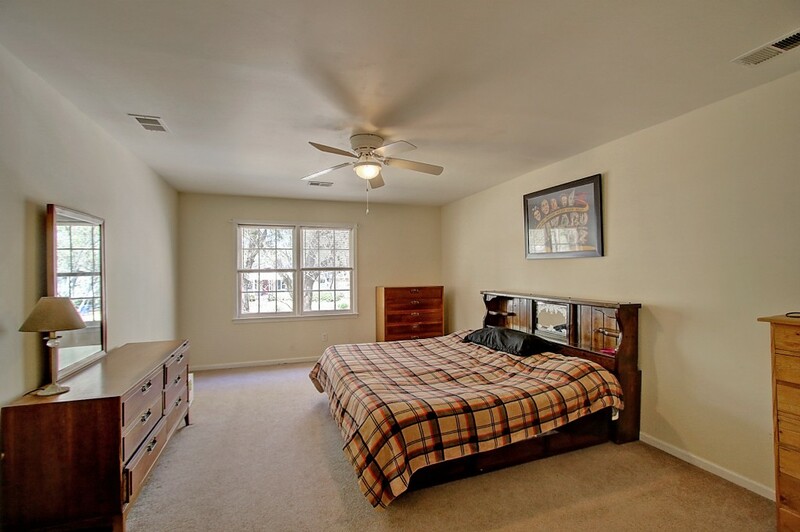 The second floor has four bedrooms and a large bonus room over the garage. The master bedroom is the largest of the bedrooms with a walk-in closet and an en suite bath with a tile shower and backsplash. The other three guest bedrooms have access to a hallway full bath with a tub/shower combo. 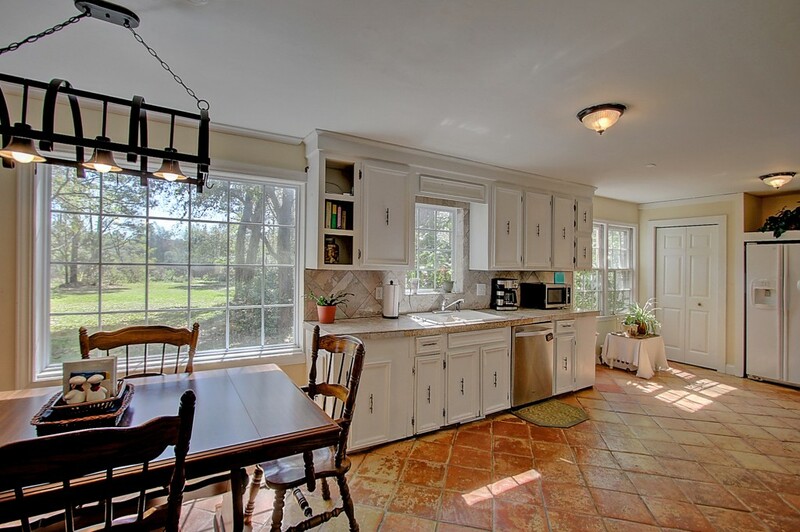 The home sits on a half acre lot and its grounds are accented by mature trees. 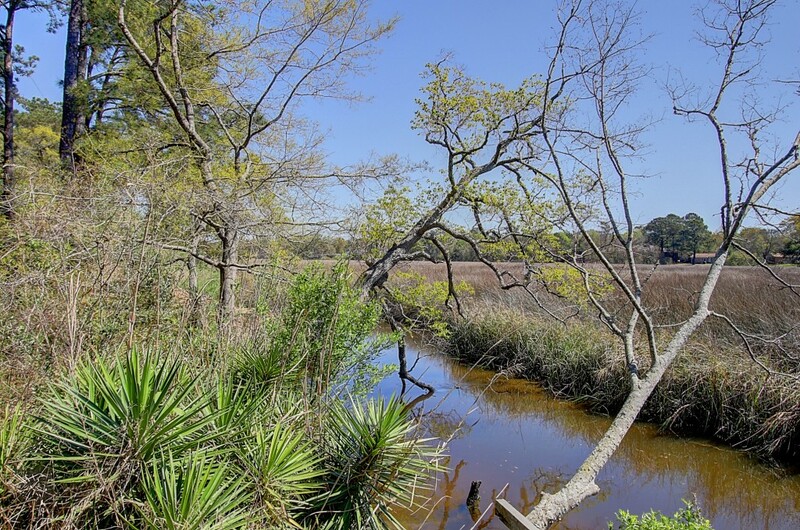 The home’s backyard has plenty of room and leads to the marsh and tidal creek. Launch your kayak and explore the surrounding waterways or simply enjoy the waterfront breezes. To see a photo slideshow of the home, click here. For more information on this property or to setup a showing, please contact listing agent Harold Holt.